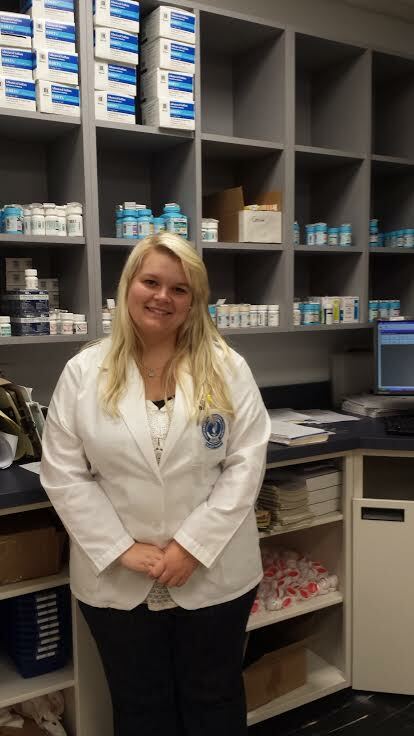 I believe that the program at Beacon Charitable Pharmacy is very rewarding to the underserved population. The site gives back to the community in such an amazing way by helping patients with their medication needs and costs. They enhance patient health through counseling on the proper use of their medication and devices, educate them about the importance of being adherent to their medications, find cost effective or alternate solutions to higher priced medications, and so much more. Educating people in the community about health related topics are all part of crucial components that this pharmacy has to offer. The value of Prescription Assistance Network (PAN) Charitable Pharmacy is unprecedented. Life-sustaining medications are dispensed here at PAN, at little to no cost to those who need assistance. This is not simply a few day or even just a month supply of medication; in fact, patients may come back each and every month to refill vital medications, without the hassle of the application process every time. There is a consistency of care for the patients who receive help from PAN; patients see familiar pharmacists, and even familiar student faces from visit to visit at the pharmacy. PAN Charitable Pharmacy is literally saving lives. If you ask me, that is invaluable. Compassion, caring, and commitment in the pharmacy built upon one family’s journey to achieve the American Dream. 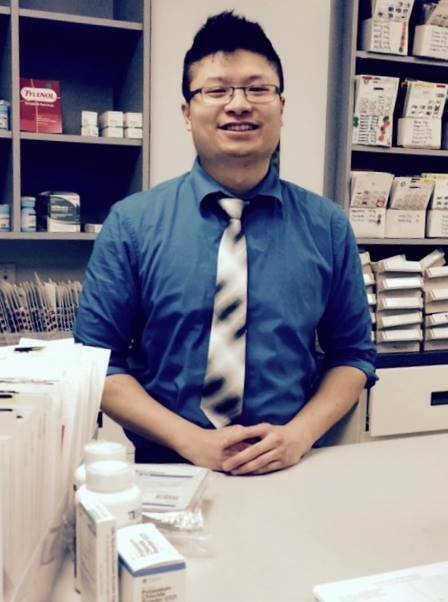 Pharmacy student, Paulo Chan is compelled to help patients because he understands the hardship in their lives. “My family and I emigrated to the U.S. from Brazil. When we moved my family struggled. We were one of the many underserved families in San Francisco and could not afford health insurance or to pay for prescription medications.